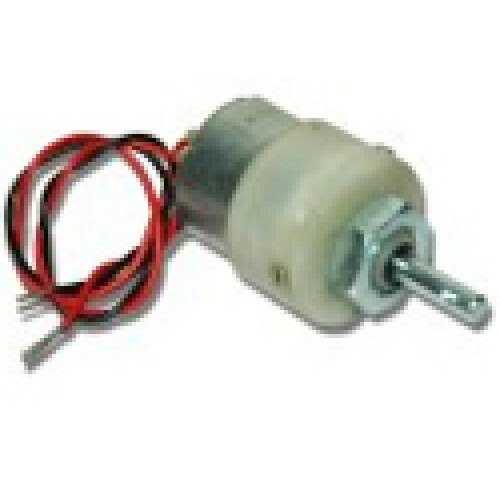 1000 RPM 12V DC geared motors for robotics applications. Very easy to use and available in standard size. Nut and threads on shaft to easily mount on chassis and internal threaded shaft for easy connection to wheel. 60 RPM 12V DC geared motors for robotics applications. Very easy to use and available in standard si..
150 RPM 12V DC geared motors for robotics applications. Very easy to use and available in standard s..